Recently Reddit’s co-founder Alexis Ohanian got engaged to the tennis superstar Serena Williams. The news was on announced on Reddit itself. 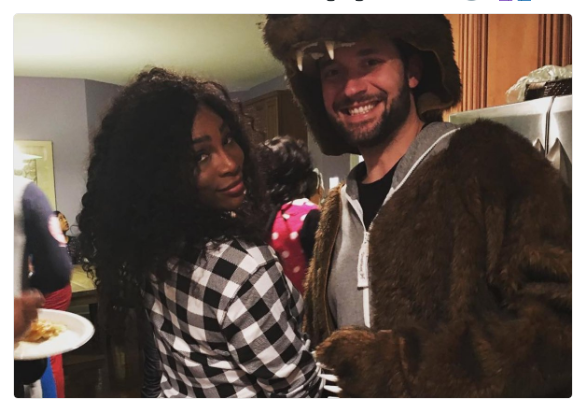 This post on Facebook page by Serena Williams got a much positive response from Alexis Ohanian who posted in return that she made her the happiest man on the planet. The two stars have been dating since long the rumors started circling back in October 2015. At that time, US Weekly reported that the Williams and Ohanian had met for a lunch. After the news has been announced on Reddit, a photo of two stars together has been tweeted by the Women’s Tennis Association congratulating them for getting engaged.